Find out more about coming to study at one of Ireland’s leading FE colleges. 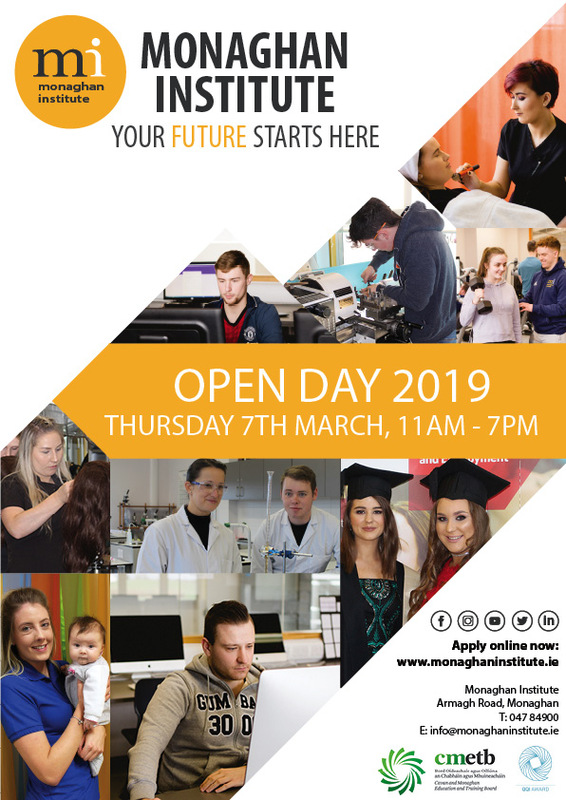 Come along to our Open Day and find the course that’s right for you. Meet staff & students and take a tour of our campus.